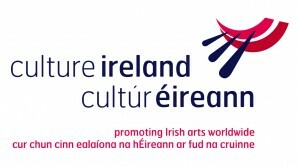 The US Premiere of ABSOLUTION, written by and starring Owen O’Neill, was part of the 2010 First Irish Theatre Festival in New York. 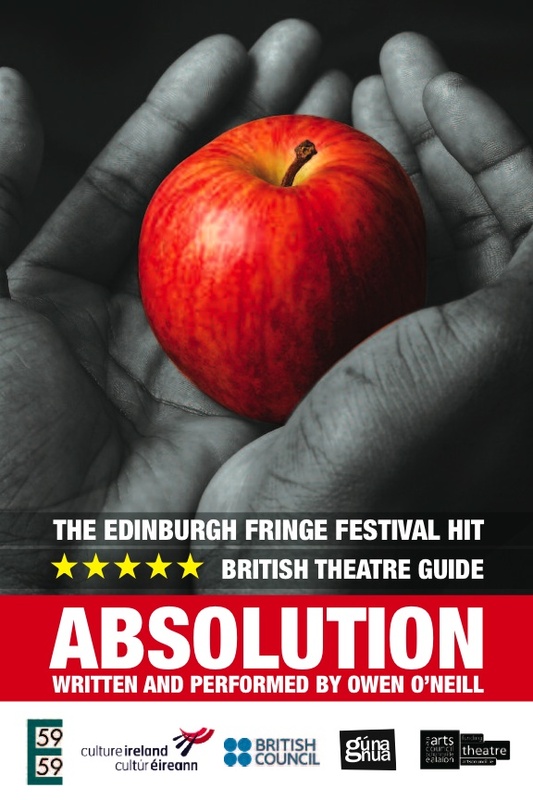 Absolution premiered at the 2008 Edinburgh Fringe Festival and became an immediate Fringe First favourite, receiving five star reviews from both critics and audiences. 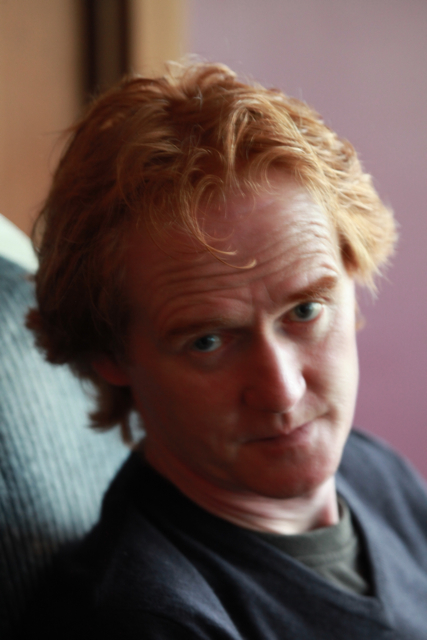 ABSOLUTION is an intense and ferocious one-man play, written and performed by Owen O’Neill. This, his 7th play reveals the innermost thoughts of a vicious serial killer and asks the audience to decide whether he is an avenging angel on a divine mission to permanently remove pedophiles or a mass murderer. With brutally clinical accounts of his victims’ demise, Absolution is a challenging – often shocking – and always compelling tale of a man who has taken upon himself the sins of so many, and unleashed on them a terrible vengeance. Hailing from Tyrone, O’Neill is a Perrier Award nominated stand-up comic, poet, actor and playwright. A stand up comic since 1986, he is a regular headlining act playing all the major comedy clubs in Ireland and the UK, and at comedy festivals throughout the world. 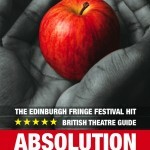 Absolution is the seventh production for theatre that he has written and performed. He has also written critically acclaimed drama and comedy series for television (BBC, CH4 and Granada), including The Fitz. 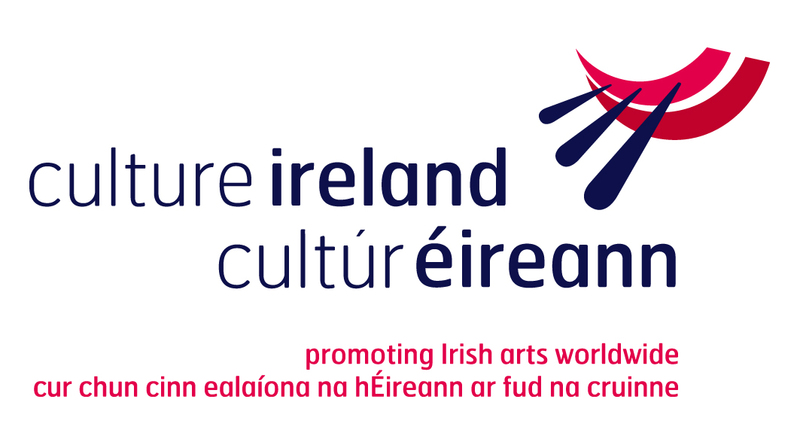 His other plays include Finding Mick Jagger, It Was Henry Fonda’s Fault, My Son The Footballer!, No Place Like Home, Owen O’Neill is a ***t and so is Seamus Heaney, Shouting From The Scaffold and the semi-autobiographical Off My Face, winner of the LWT Comedy Writing Award at the Edinburgh Festival (1997). Patrick’s Day, co-written with Sean Hughes, won the Edinburgh Critics’ Award for Best Comedy (1991). Adaptations for the stage include Twelve Angry Men and The Shawshank Redemption, co-written with Dave Johns, which had an outstanding season in The Gaiety Theatre followed by a premiere in the West End in 2009, returning to The Gaiety in May 2010.